Unlike conventional dentures, immediate dentures are made in advance and can be positioned as soon as the teeth are removed. As a result, the wearer does not have to be without teeth during the healing period. However, bones and gums shrink over time, especially during the healing period following tooth removal. Therefore immediate dentures require more adjustments to fit properly during the healing process, once healing is complete the denture can be relined to fit properly. Partial dentures are used when one or more natural teeth remain in the upper or lower jaw. Not only does a partial denture fill in the spaces created by missing teeth, it prevents other teeth from changing position. 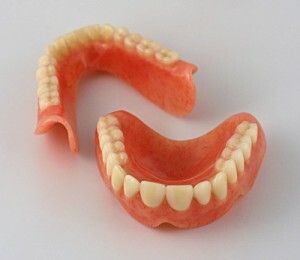 A removable partial denture usually consists of replacement teeth attached to a pink or gum-colored plastic base, which is connected by metal framework that holds the denture in place in the mouth. 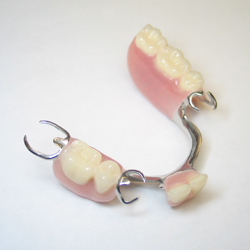 Newer types of Partial Dentures can be made without utilizing metal, for a more cosmetic appearance. 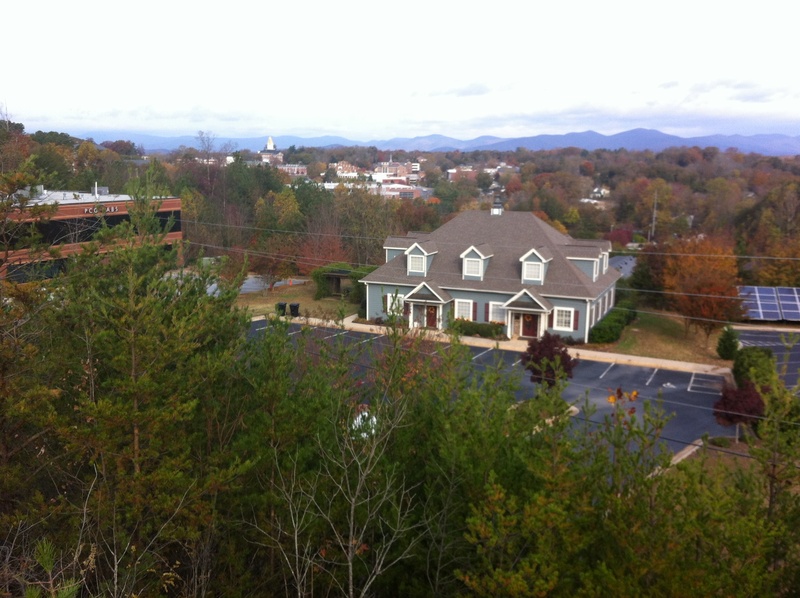 If an extraction is necessary, the partial is made in advance and passed immediately after the tooth is extracted.